rent4keeps Moorabbin offers a huge variety of household and technology products across a variety of categories including furniture rentals, appliance rentals, and much more. 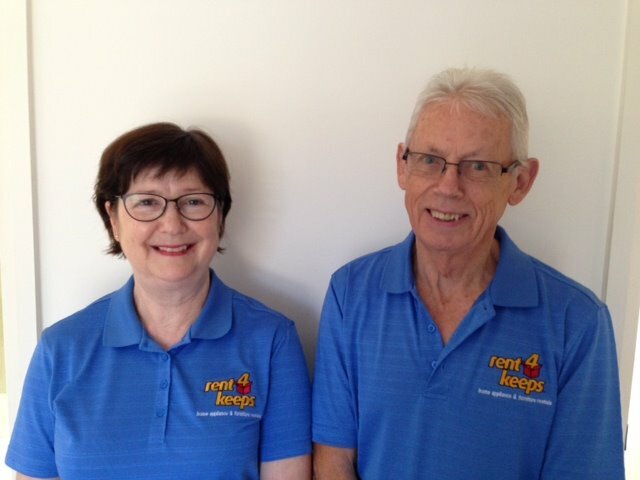 Your Moorabbin representatives are Nancy and Roly, who will deliver and assist with installation of your chosen rental products to Moorabbin and the following surrounding areas: Moorabbin East, Cheltenham, Mentone, Mordialloc, and Hampton. Regardless of which product you select to rent, we can arrange everything for you including installation. The advantage of rent4keeps is that all of our products are brand new and there are no upfront payments necessary. At the end of your rental period there are no balloon payments, just rent for keeps around the bayside area.